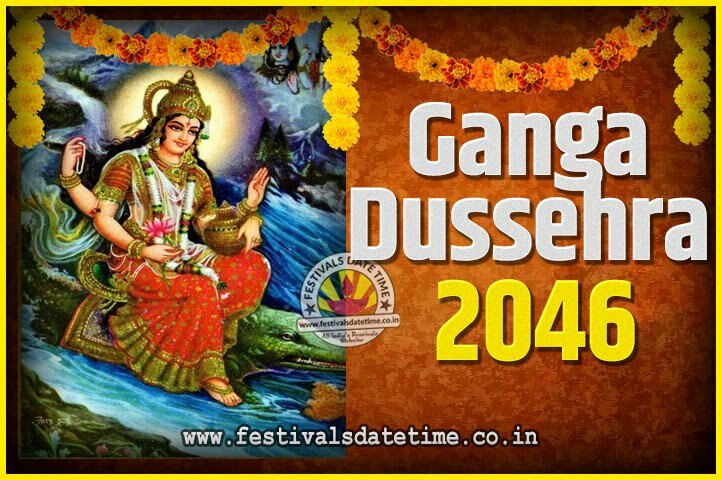 Ganga Dussehra is a Hindu festival celebrating the avatarana of the Ganges. On this day, if a devotee is unable to visit and bathe in the river Ganga, then Ganga jal (water) kept in most Hindu homes is used for purification. It is believed by Hindus that the holy river Ganges descended from heaven to earth on this day. 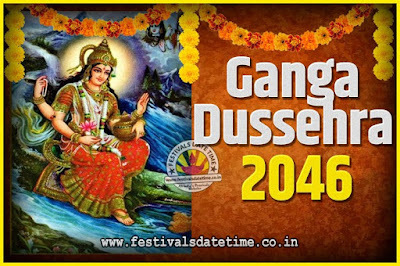 Ganga Dussehra, held over the first 10 days of the month of Jyeshtha (in June), celebrates Gangavataran - the descent of the Ganga to earth. In the evening, Aarti takes place, earthen lamps are put to float on the river and reverential melodies are sung by the devotees.